We live in a digital world, we get it! We love sharing photos online and having the images so readily available to show our friends and families from our iPhones. But there is something special about holding a photo or an album and having some of your most cherished memories made tangible. 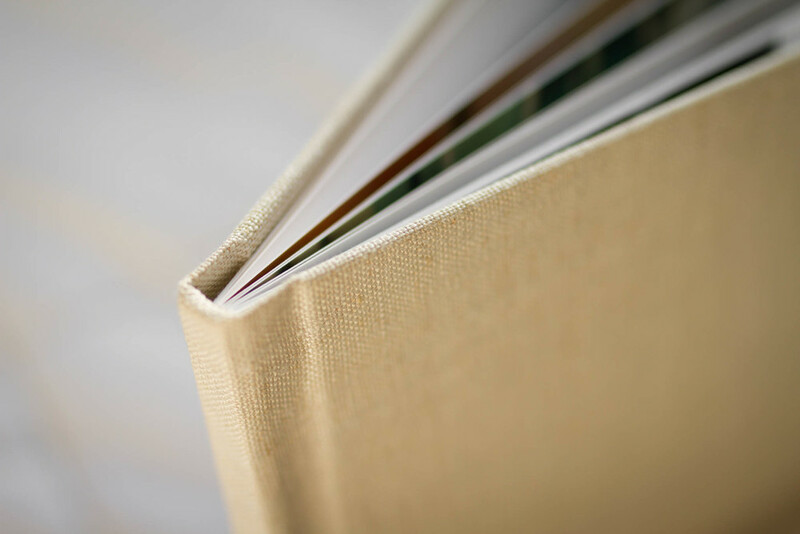 While we do offer digital collections, we are proud to be full service photographers that offer high quality prints, canvases, and professionally custom made albums. Please inquire for a full menu of our print pricing guide, we are happy to answer any questions that you may have!